Facial oils are a godsend blessing for us beauty junkies. They absorb easily into the skin, heal skin dryness and lend an instant glow. 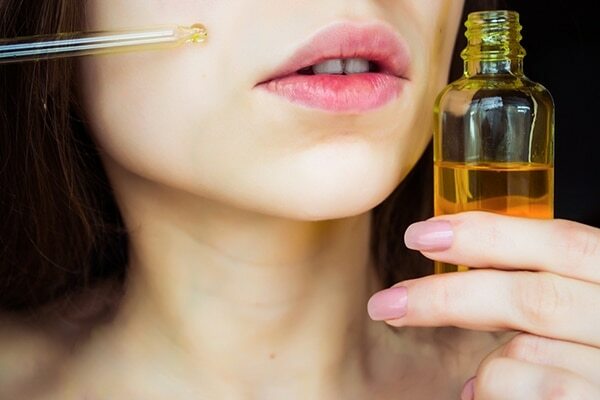 While you must be aware of the well-known natural face oils such as tea tree oil, avocado oil and coconut oil, here’s one you’ve been missing out on. What makes sesame oil a wonder ingredient? What it does for your skin? Sesame oil is extracted from white and black sesame seeds. It takes plenty of seeds to make just one ounce of oil, hence the low production and popularity. 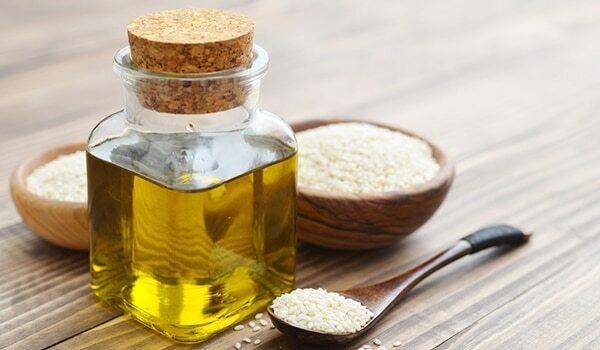 Sesame oil is known to have organic compounds, minerals like calcium, phosphorus, and vitamins like vitamin E, B complex D. It is also packed with healing components, zinc and proteins which help promoting the health of hair and skin. 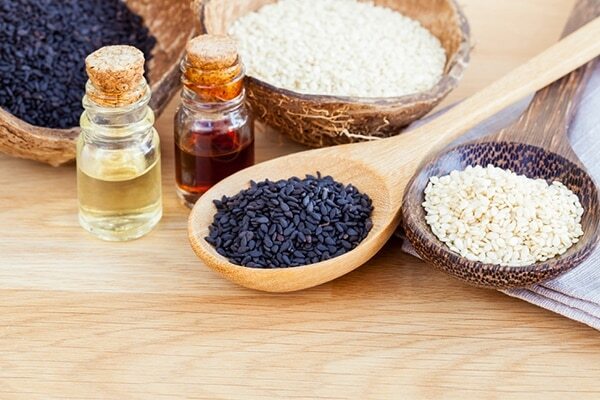 Sesame oil is a cure for your every skin issue and suits every skin type, even oily, acne-prone skin. It’s inflammatory and antibacterial properties fights pimples, infections and rash and makes it effective in healing dryness and redness. It helps in rejuvenating skin, removing dead skin cells and reducing the appearance of ageing signs like wrinkle and fine lines. The oil is a natural moisturiser so it provides deep hydration to the skin. Apart from this, it also protects skin from harmful UV rays and radical damage. Vitamins E, B and D ensure plump, healthy looking skin. As a moisturiser: Wash you face with lukewarm water and pat dry. Apply a few drops to your face and massage gently, letting it be absorbed completely into the skin. Include it in your night time routine for healthy skin. As a cleanser: if you have oily skin, use the oil as a cleanser to get rid of every bit of dirt and excess oil from skin. Rub the oil onto face for 10 minutes and wash off with a mild cleanser.